After his little break by getting giving us some hit tracks back to back, Wadoo pulls more weight as he thrills on this Lovely beat titled “Street Anthem”. 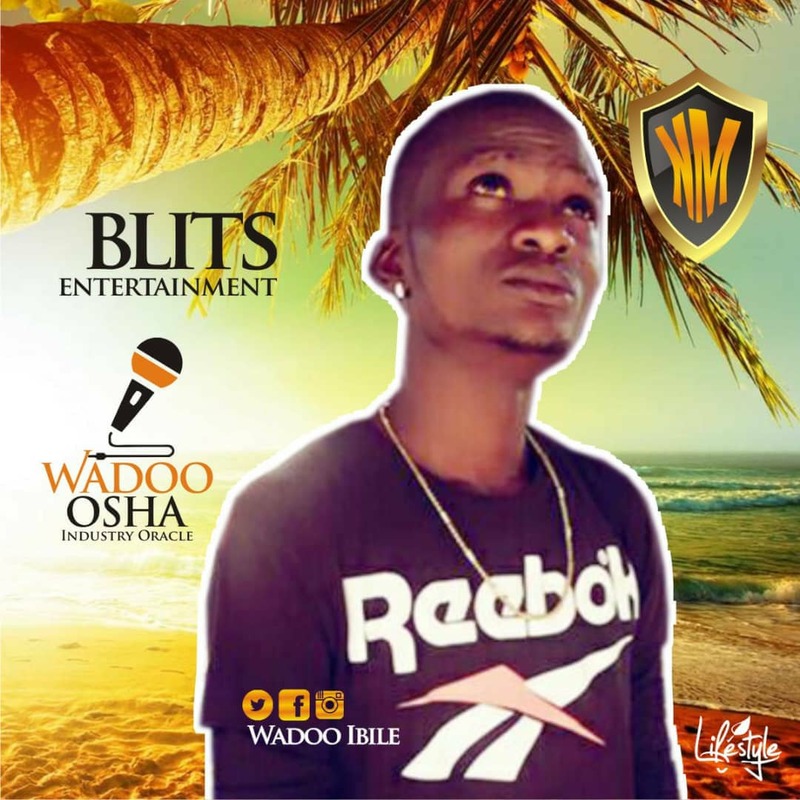 On this record, the young rapper narrates his story and struggles going through sullied waters. And also gives hope to all souls struggling out there to survive. 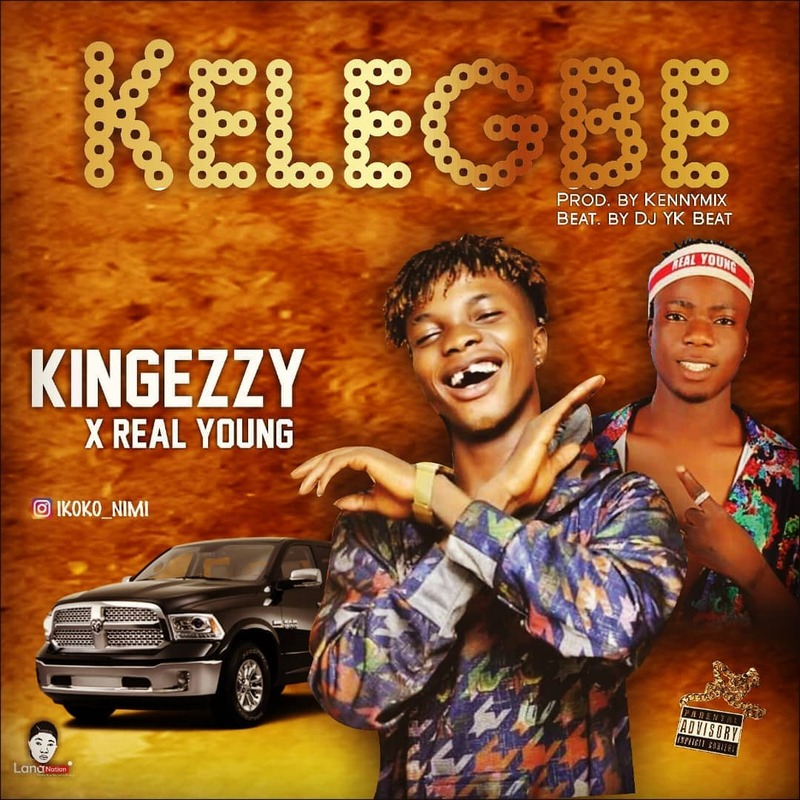 Here is something new from KingEzzy, and He returned this time with another Street Anthem which he titled Kelegbe! Featuring Real Young. This track will definitely get you moving, so get ready to put on your dancing shoes. “Ikebe lafin momoge show Ikebe re o, IPhone lafin mo Gee Boy, Show IPhone re o”! This will be doing some major damage on radio and in the clubs. The new banger was Mixed by Kennymix and Beat by Dj YK Beats.